Have you ever wondered why you were asked to provide a blank voided check to establish your Merchant Account with Chosen Payments? Has your bank account balance ever been cause for a review? There is good reason for the specific type of bank accounts used in processing credit cards. The balance you carry in your bank account is periodically reviewed with good reason. And, there is a reason why the money from your Merchant Account cannot be deposited into a Savings Account. You may wonder why we were insistent on getting a blank voided check from us when you became a Chosen Payments client. This is standard for all merchant service providers to make absolutely certain that the money that is transferred from your Merchant Account into your Checking Account goes into the right account. In written form, numbers can be transposed or hard to read. The routing and account numbers shown on the bottom of your check ensure we set up the transfer of funds correctly. Merchant accounts are contracts between a merchant and a credit card processing company like Chosen Payments or a bank. 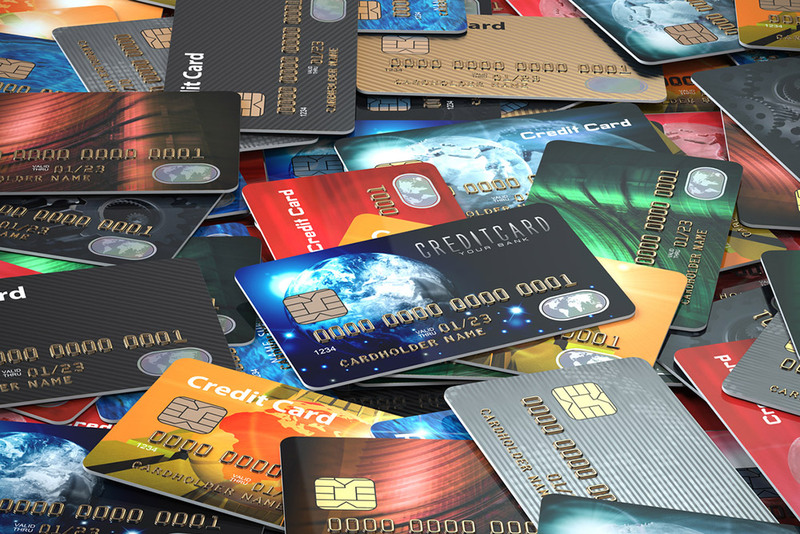 The merchant account acts as an intermediary between the merchant and individual credit card sponsoring banks. Such accounts make it easy for merchants to accept credit and debit card payments, without having to worry about security or fraud. Unlike a Merchant Account, a Bank Account is a repository for all of your company funds, both cash and credit card sales. This is the account from which payroll and bills are deducted and into which your Merchant Account deposits are placed into. Most businesses need both a Merchant Account and a Bank Account. A set-up with a gateway like PayPal can rack up costly fees when you need to access your cash. By comparison, an all-in-one Merchant Account, such as one from Chosen Payments, takes care of payment processing services all under one roof, with lower fees than an aggregator such as Square or PayPal. Why Can’t I Use My Savings Account? You may wonder why you can’t have your Merchant Account deposit your credit card funds into a Savings Account. It all comes down to the potential for chargebacks. Checking Accounts are considered a DDA account or Demand Deposit Account and can have money put in or taken out 24 hours a day. Savings Accounts don’t work the same way. So, if you have a chargeback, the acquiring bank can’t simply deduct the funds from your savings account. This is why you must have a checking account established. Why Does My Bank Balance Matter? Because of chargebacks, you must maintain enough money in your account to refund your average ticket amount. If your average transaction amount is $1000, underwriters will likely want you to carry a balance of $3000 or more to have sufficient funds for them to grab if needed and still leave you with some operating money. Having extremely large transactions that are out of your average amounts can cause a review to occur. For instance, if you run a $50,000 transaction but your average transaction is $1000, the bank is going to want to make sure that you have a sufficient balance to payback the $50,000 should the transaction be disputed in the next six months.